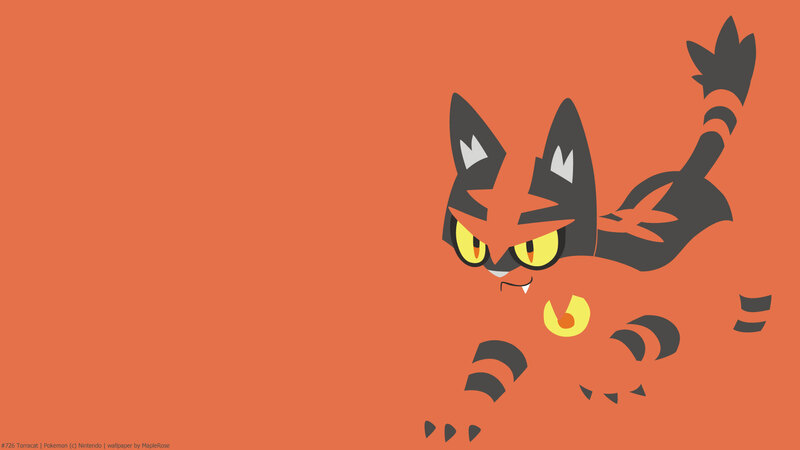 Torracat is the middle evolution of gen 7’s Fire starter. 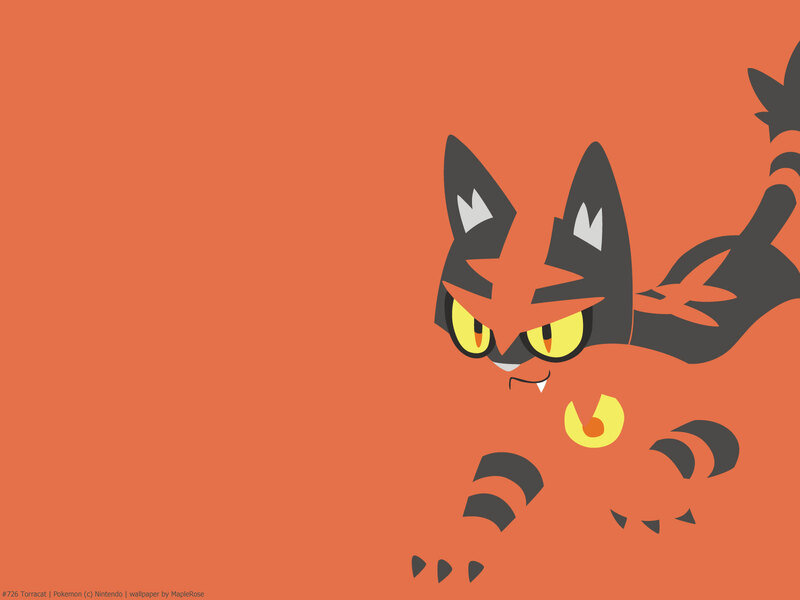 It becomes more stocky and mean looking I think. 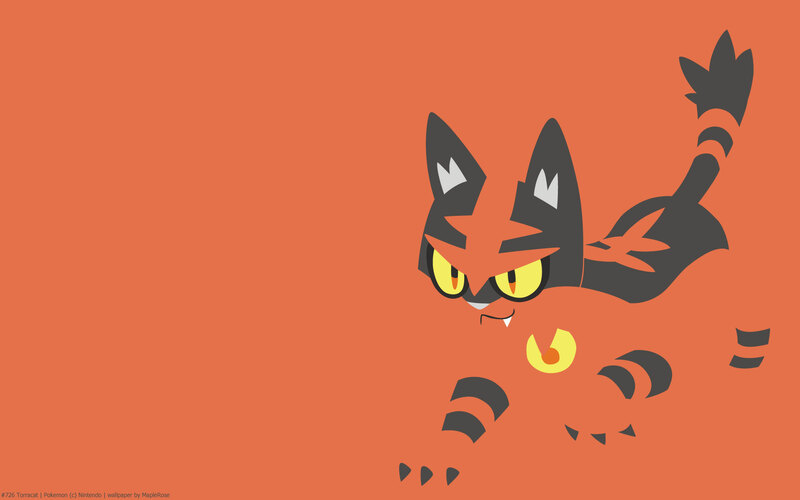 In the anime, Ash’s Litten evolved into Torracat.